Swings Records re-launches itself this year with Jean Claude Ades & Daniel Falkenberg Pres Yoav’s ‘We Are All Dancing’. 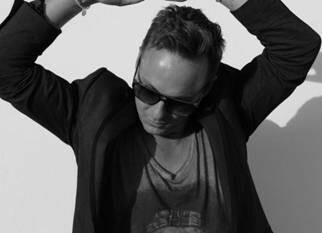 Jean Claude Ades or JCA, as his loyal supporters call him, is an established house producer originally from Italy, now based in Munich and Ibiza. His work has achieved the rare feet of crossing over into pop culture while also maintaining his underground house credibility after scoring major success with ‘I Begin To Wonder’, featuring Dannii Minogue. He has also remixed many artists from pop royalty The Pussycat Dolls to Deadmau5. To date he has sold over one million records and has released on majors like Sony, Warner, BMG and Virgin as well as cool independents such as Nervous and Great Stuff. Jean Claude is also the label head of his own imprint Swings Records. The label originally started in 1995 as an offshoot of German label Great Stuff Recordings and has gone on to release many house gems including the Beatport No.1 ‘Someday’, featuring the vocals of Niki Harris, the former singer for legendary ‘90s dance outfit Snap. 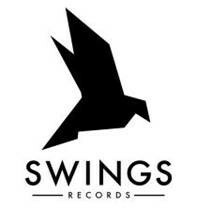 Swings Records has also celebrated many successes with varied artists and remixers including Coburn, Whirlpool Productions, Vincent Thomas, Jerome Isma-ae, Mason and Les Rythmes Digitales.